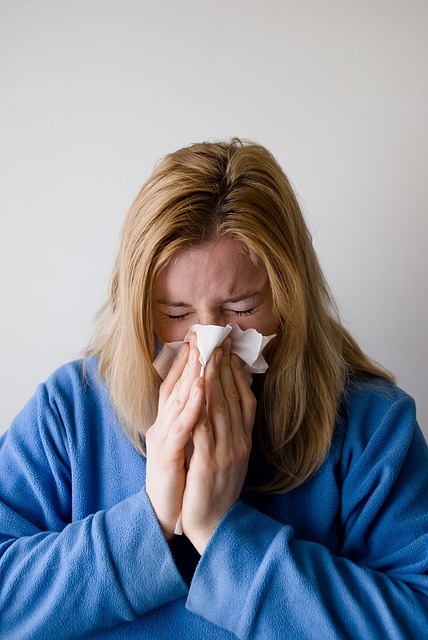 Flu is a highly contagious infection that anyone can catch. While flu can be a short-lived illness for the majority of people who catch it, for some it can be much more serious. The best protection we have against flu is the flu vaccine. The flu vaccine changes every year to fight the latest strains of flu, so even if you had the vaccine last year you need another one this year to be protected. Health leaders in St Helens are encouraging those who are at much greater risk of becoming seriously unwell if they catch flu, to get themselves protected by getting their free flu vaccine including people aged 65 and over, those who have a long term health condition, those with a weakened immune system, residents of long-stay care homes, carers and pregnant women. Those eligible should contact their GP, local pharmacist or midwife to get their flu vaccine. A key focus of this year’s flu campaign is to encourage more children aged 2 and 3 to be ‘Flu Superheroes’ this winter and ‘fight those Flu Monsters away’ by having a FREE nasal spray from their GP to protect them against flu. Children in reception and school years 1, 2, 3, 4 and 5 will also be offered the FREE flu nasal spray at school.